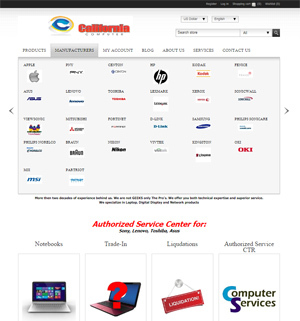 Irvine Software Company has been working with nopCommerce for over five years, starting with version 1.7. We have rescued failed nopCommerce implementations for several clients and earned their praise and confidence by truly understanding complex business requirements and tailoring nopCommerce to meet those needs. We have implemented nopCommerce in precious metals, manufacturing, retail, and services industries. 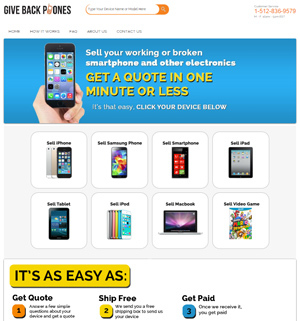 Let our dedicated team of expert nopCommerce designers and developers address your company’s business objectives by allowing us to craft the eCommerce solution that meets your unique needs. 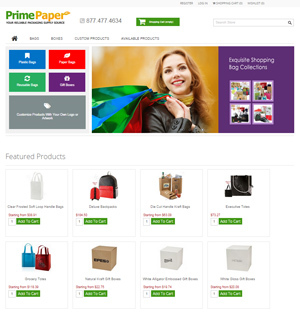 Do you already have a nopCommerce site but is outdated? Let us help. Click here to learn more. 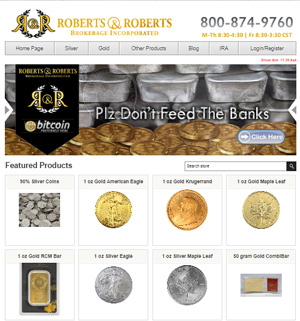 Roberts & Roberts Brokerage Inc. Select from gallery of professional ecommerce Web designs or request one tailored specifically to your retail store. Offer a seamless and secure shopping experience to your customers with encrypted transactions for increased security and Payment Card Industry compliant. 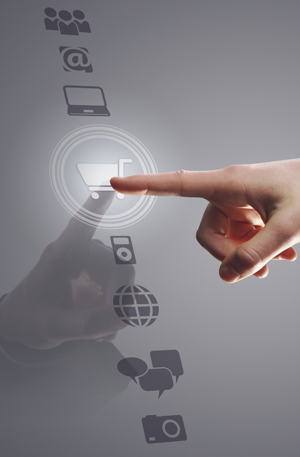 Manage your product catalog easily and quickly via an easy to use catalog management system. Add multiple images, and specify product details including sku, description, options, product specs, and inventory tracking. Accept all major credit cards with a payment gateway of your choice such as PayPal, Authorize.Net, WorldPay, Amazon’s SimplePay, PayJunction, Google Checkout and many more. Get real-time U.S. and international shipping rate quotes from UPS, FedEx and the USPS, or create your own custom shipping rate table. 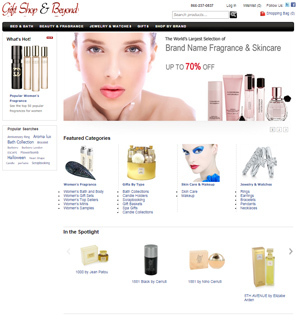 Increase the visibility of your store with search engine-friendly page URLs. Improve the search engine readability by using the meta tags. Create Google Sitemap for indexing your website for natural search. Track your visitors, sales conversion with Google Analytics. Keep track of your website visitors. We help you to setup your FREE visitor tracking service with Google Analytics or StatCounter. Manage multiple businesses from a single control panel. 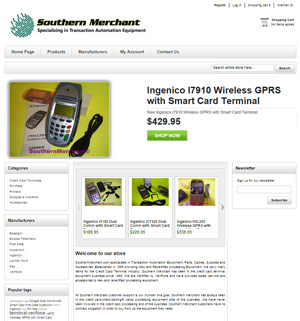 Customize the look and feel, orders, and products for each store. Manage the content of the website easily and without uneccessary complexity. The system provides multi-language content support, email templates, polls and forum. Questions? Talk to one our nopCommerce experts today who can help answer all your questions and get you started with your online business.